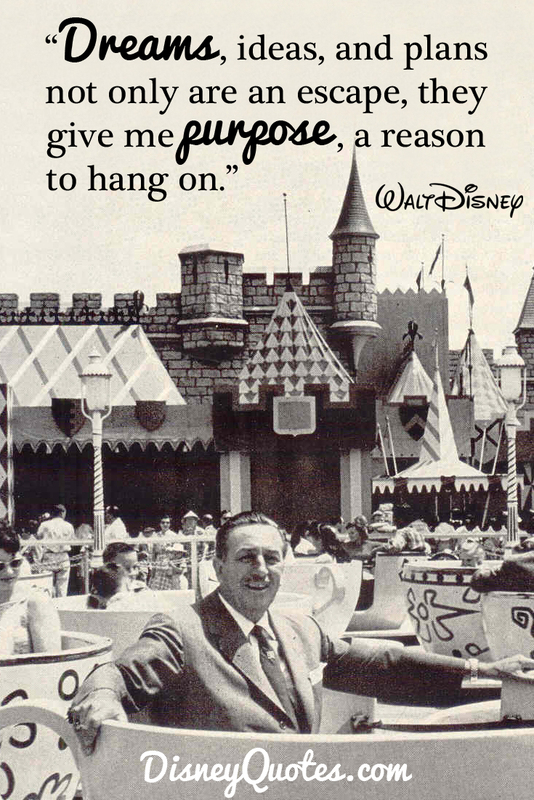 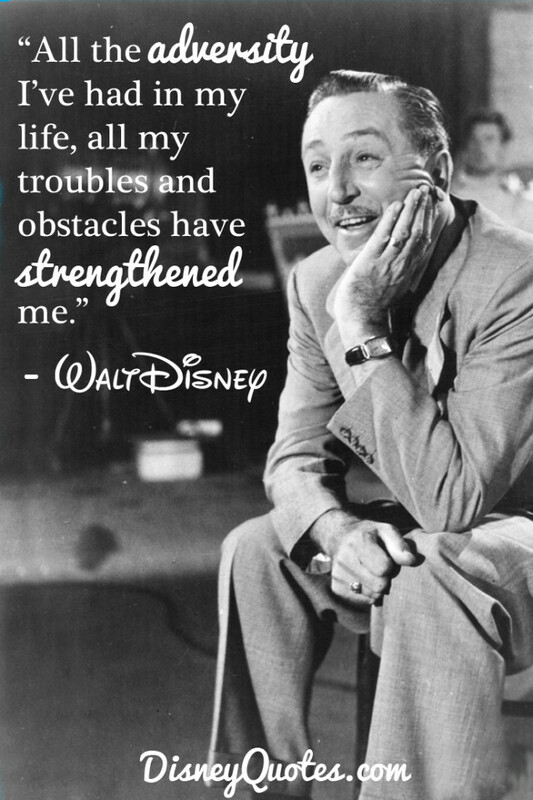 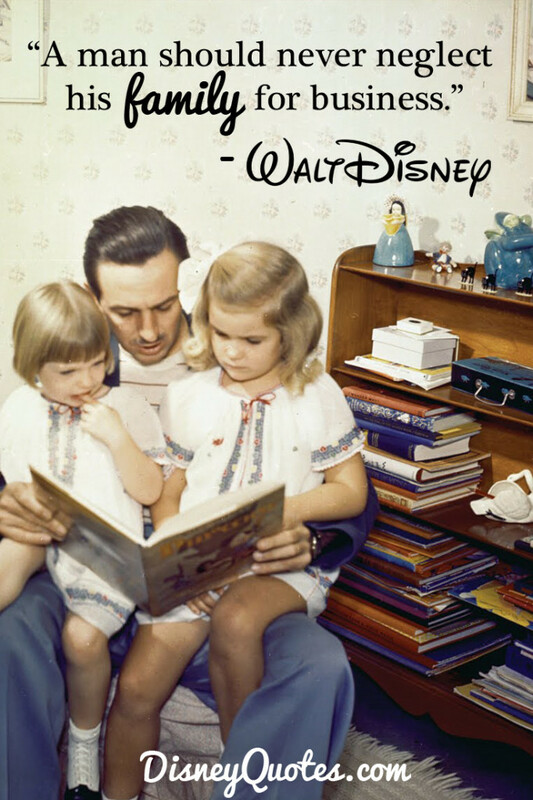 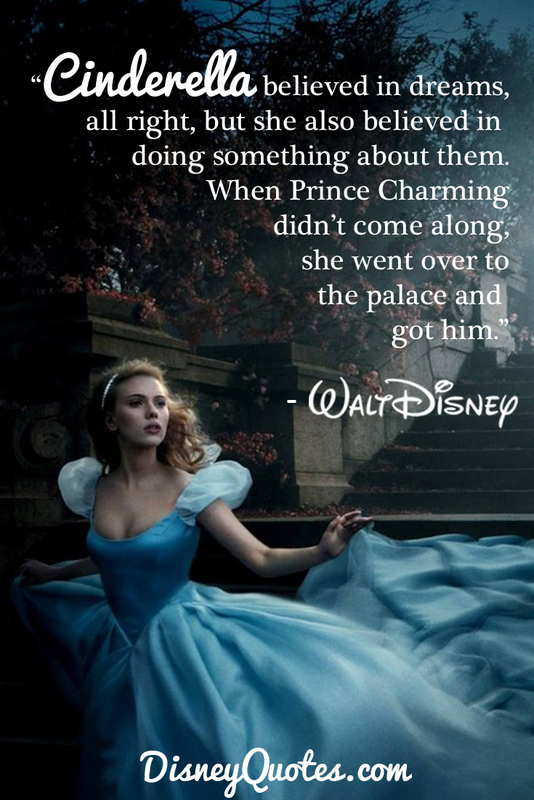 Walt Disney and his life have been an inspiration to many people across the world. 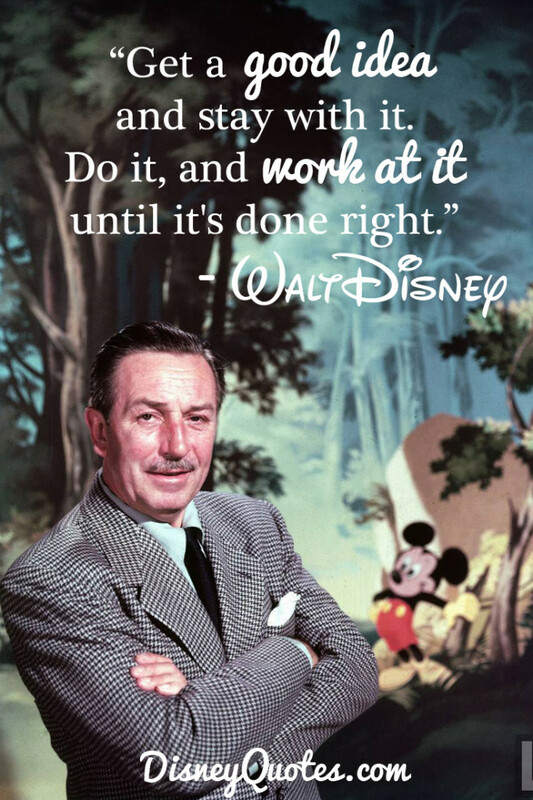 From creating memorable characters and films to building the Happiest Place on Earth, there is a lot we can learn from Walt Disney and his wisdom. 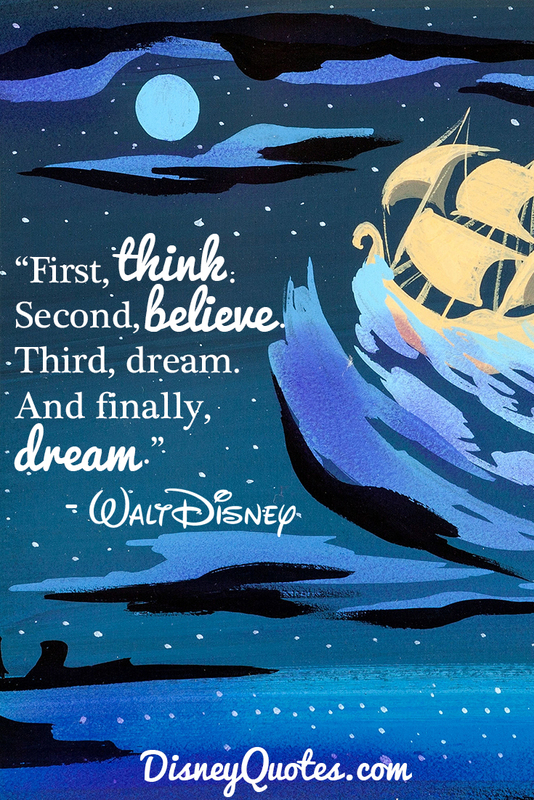 Here are ten inspiring Walt Disney quotes that will brighten your day, cheer you up, and give you hope for the future. 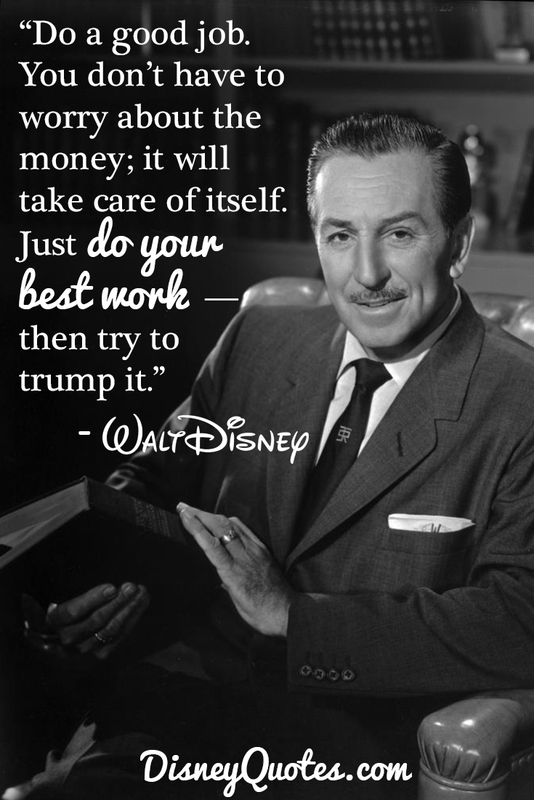 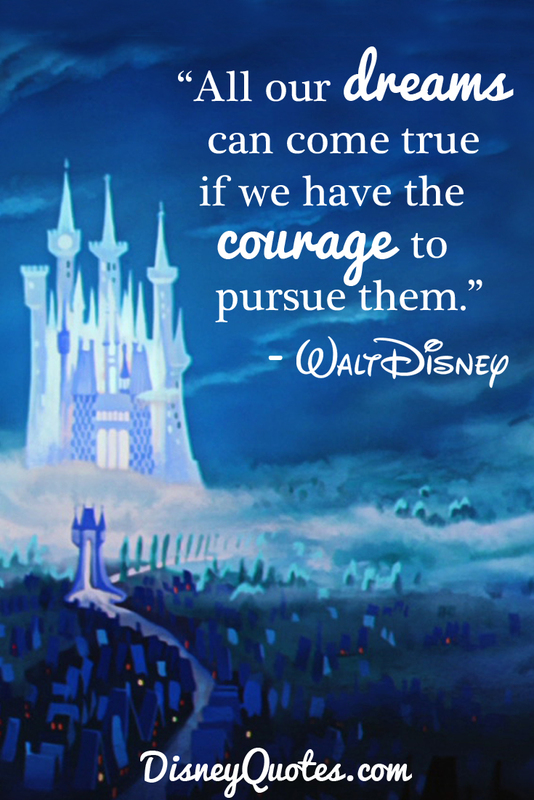 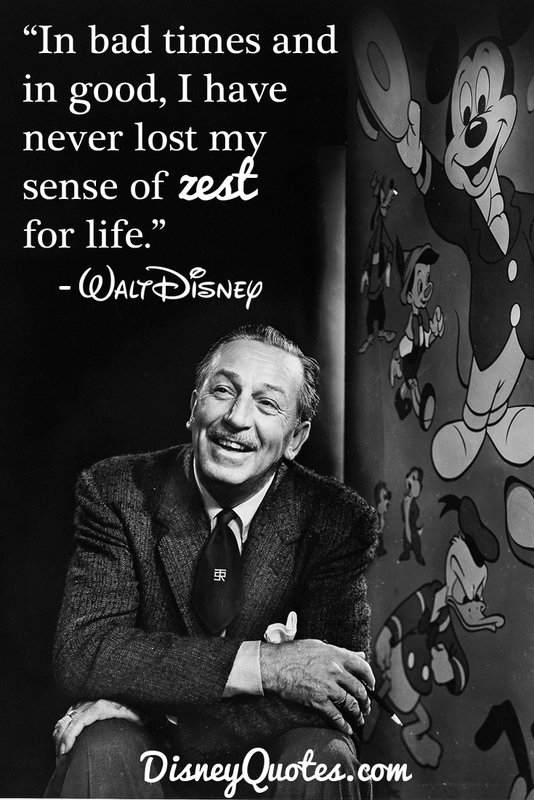 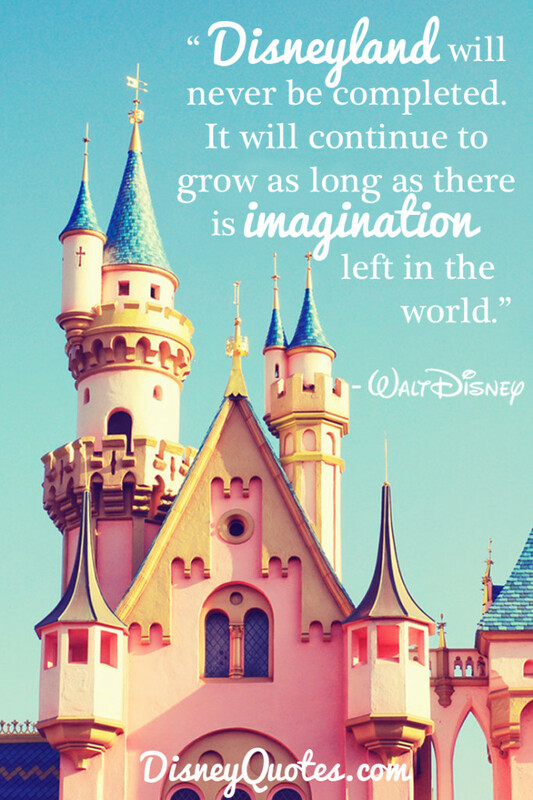 What is your favorite Walt Disney quote?